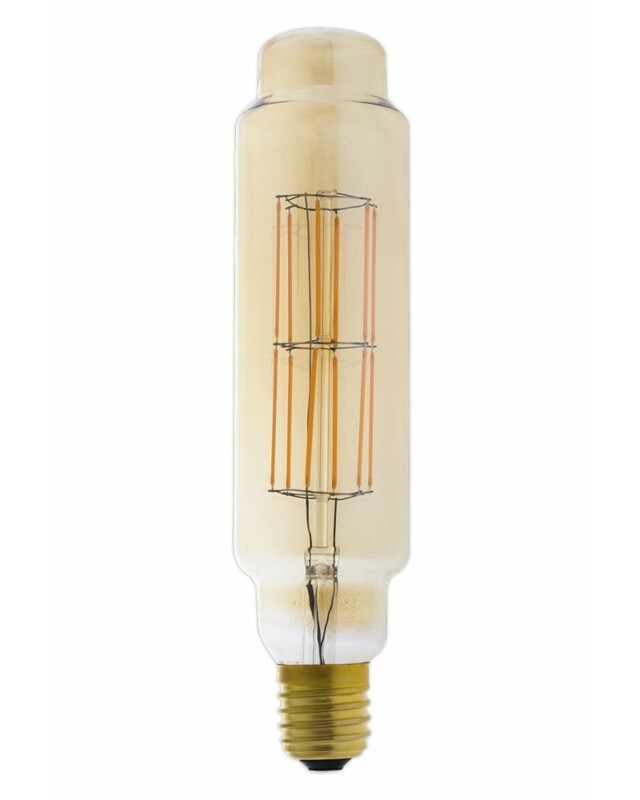 The Tower is, just like the other LED bulbs from the Giant XXL-range by Calex, an above-average-sized bulb. 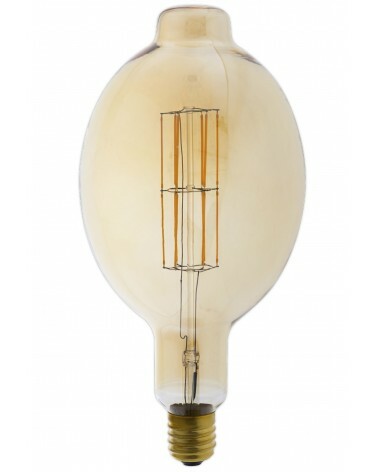 With its towerlike shape and gold-coloured light, this bulb reminds us of the oldfashioned lightbulb. But don’t be fooled by its appearance: the Tower is as modern a bulb as they come, containing the latest LED technology! 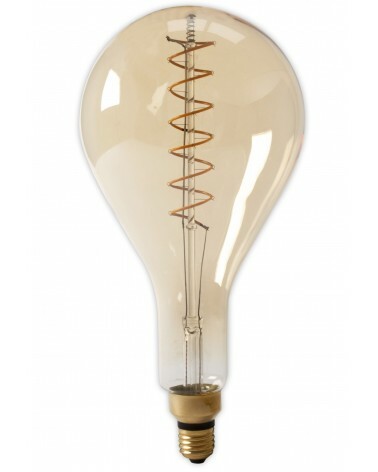 This tower-shaped, above average-sized LED bulb has, just like the other products from our giant XXL range, a size E40 base. 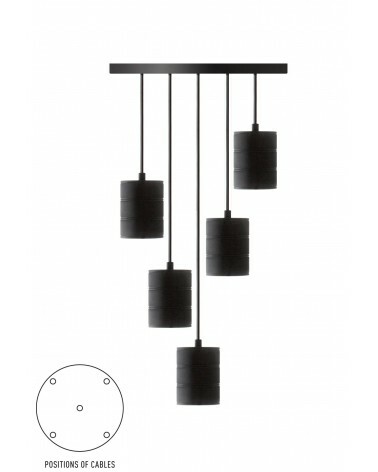 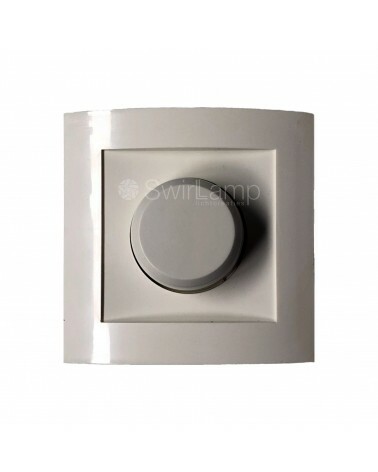 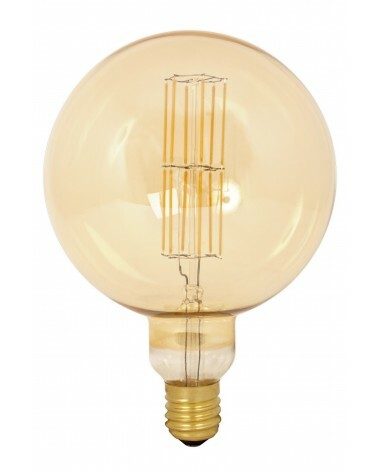 Fot this bulb, we have a cord pendant available with a size E40 socket, in both black and antique bronze. 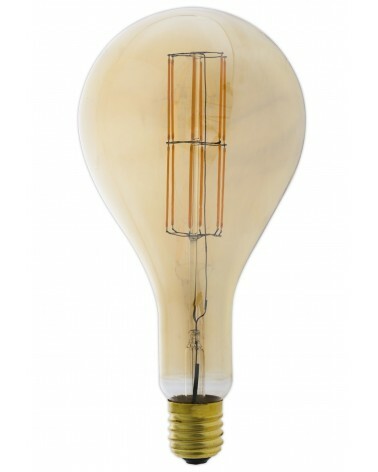 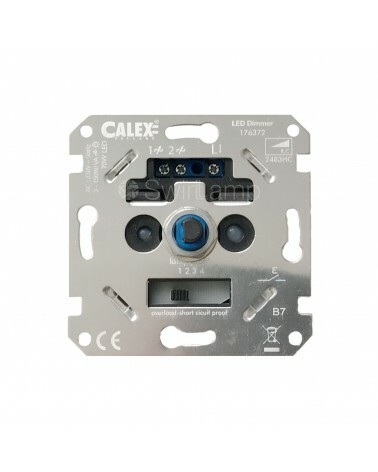 It is not possible to use this bulb in a normal large socket without an adapter.